If you haven’t jumped on the coupon bandwagon yet, have no fear, there are painless and easy ways to get started… and they are right on your phone! 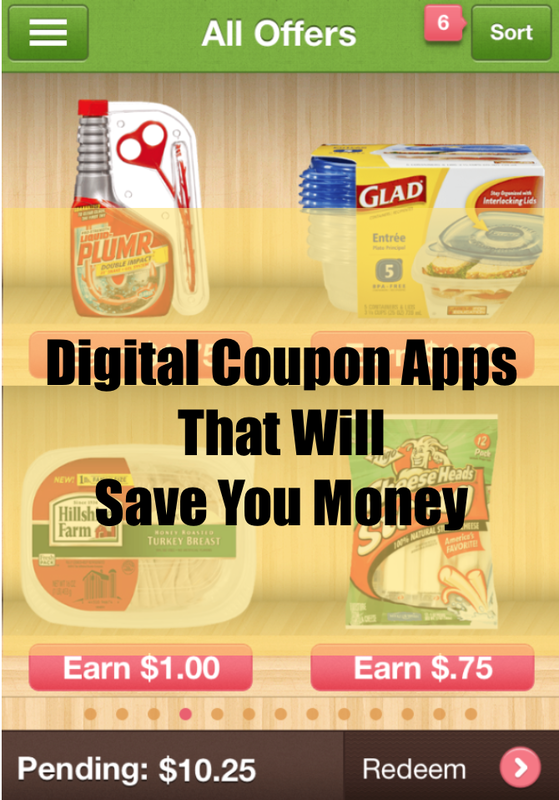 While there are great savings with clipped coupons, digital coupons can yield just as much, if not MORE cash in your wallet. 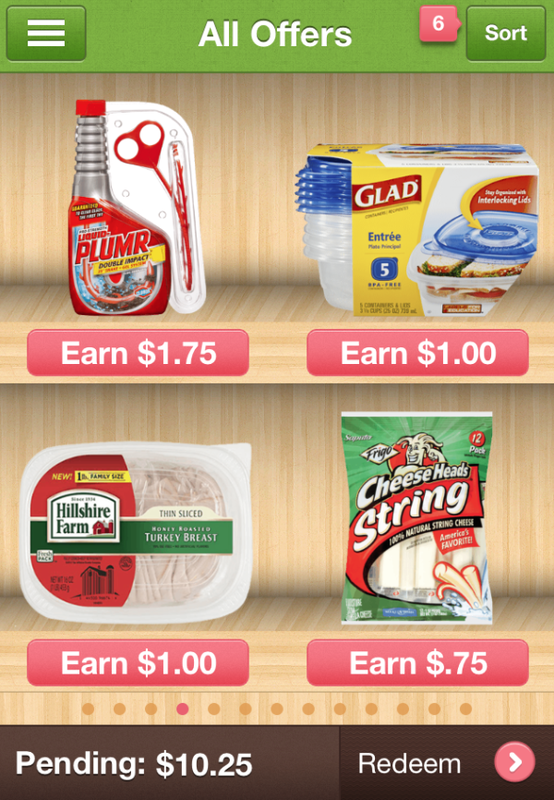 This app is synced with your Ralphs rewards card and you will save MAJOR bucks by using it. All you have to do is load your coupons on the app and scan your card at the register. 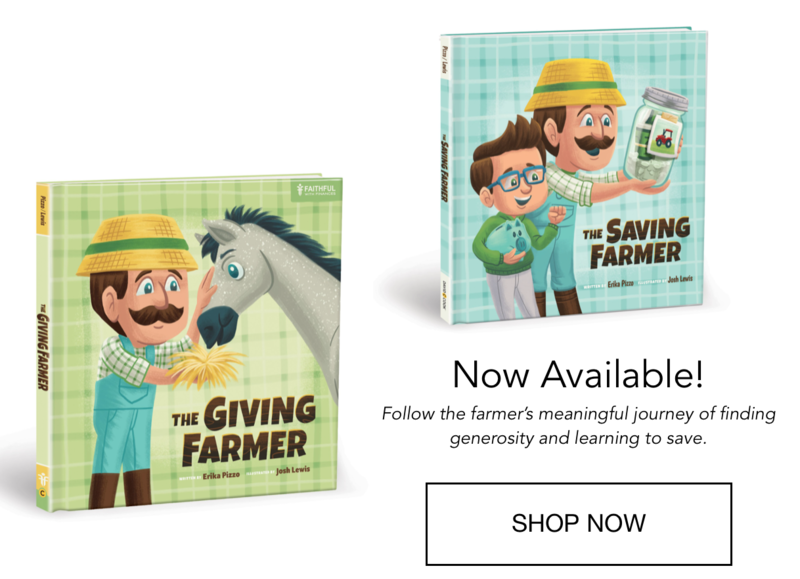 One of the exciting parts of this app is the new gift cards that have been added. For some stores you can buy a $50 gift card and receive $10 off your purchase – a great way to stock up for Christmas gifts! 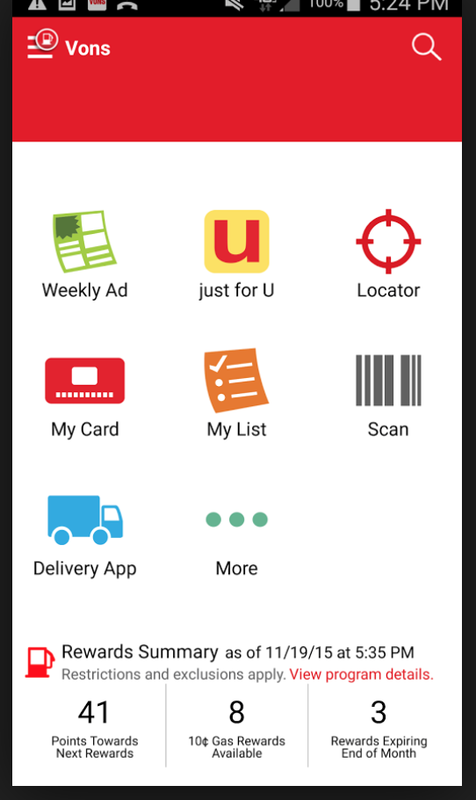 Similarly, the Von’s app will allow you to download coupons, track sales, and gather a shopping list – while giving you a handy snapshot of the fuel points you’ve accumulated. If you’ve never used their fuel points program, you might want to give it a try – it’s a great way to reduce the transportation expense in your budget! 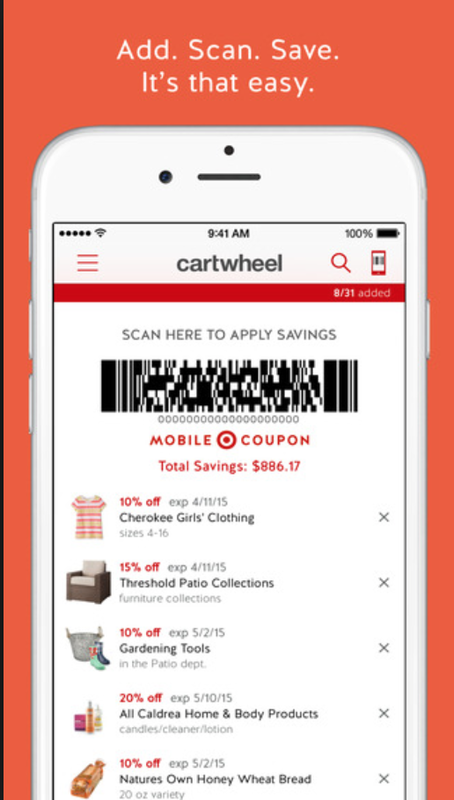 The Cartwheel app is perfect for those who frequent Target. 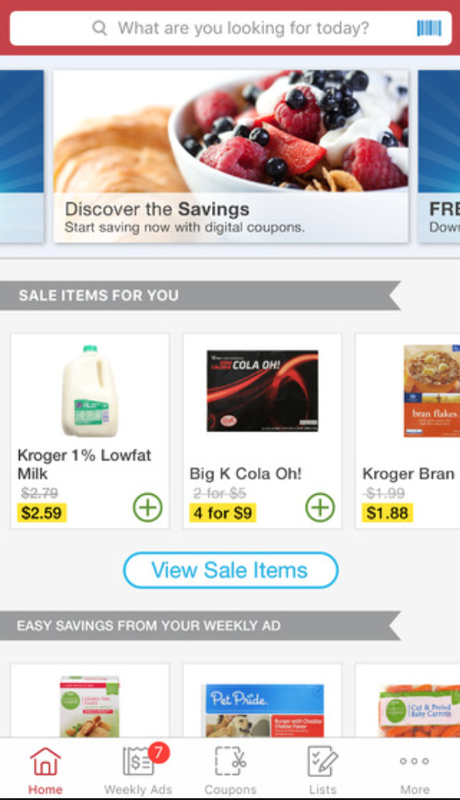 This app is great at sending you offers by text so you can quickly check out the new coupons that have been added and you won’t miss a sale. You can also sign up to receive alerts on specific items, like baby goods, sent straight to your phone. These apps can be grouped together because they are both geared towards giving you cash back on the groceries you are already purchasing. Browsing deals is easy and uploading receipts is just as simple. 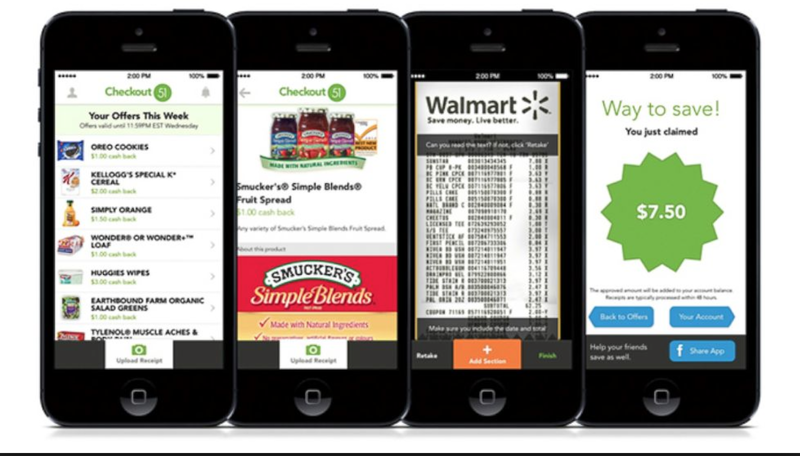 If you regularly buy groceries (like most of us) then these apps are worth a try! What apps do you use to save money? Care to share? Hi very nice blog! 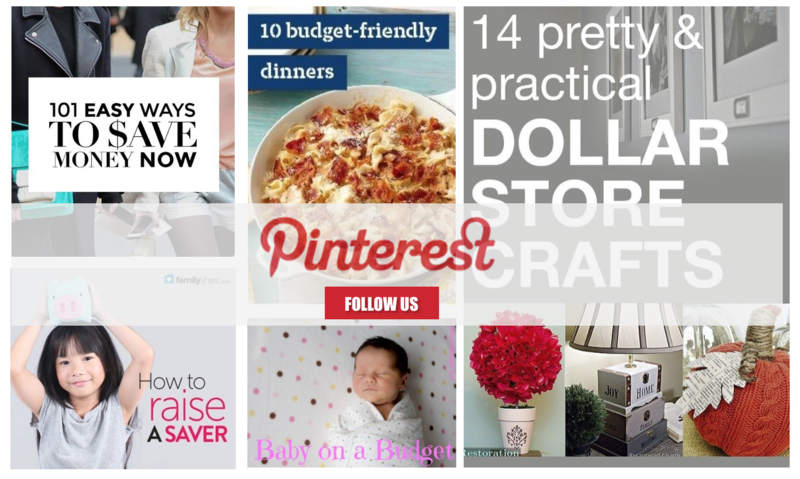 I will Bookmark your blog and feeds also. I am happy to search helpful info here within the post, i also create hostgator coupon related few videos. Thanks for sharing.